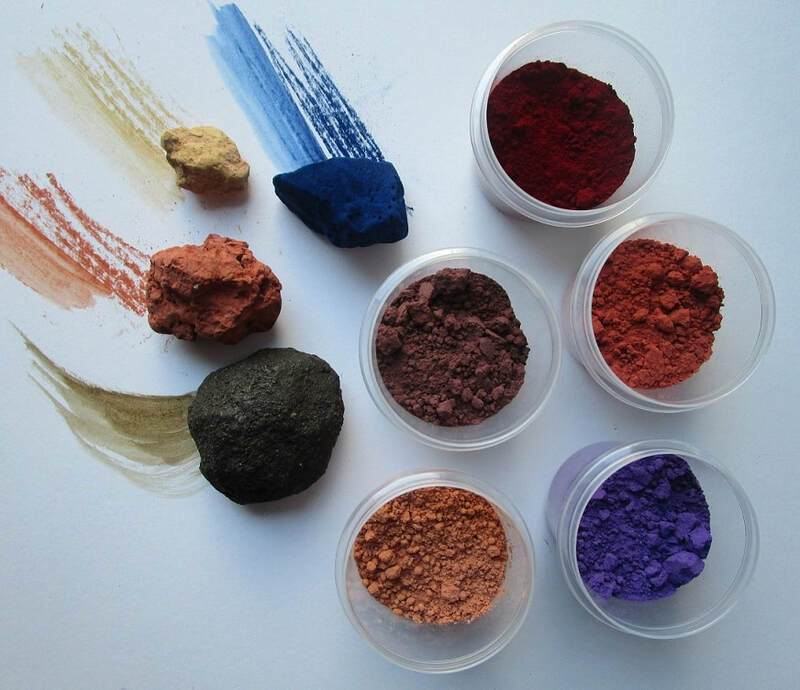 ​Learn to work with the most versatile and adaptable artist's medium - dry pigment. We explore a range of diverse binders which allow you to freely create your own painting and drawing media - oils, acrylics, watercolours, egg tempera, encaustic and pastels. 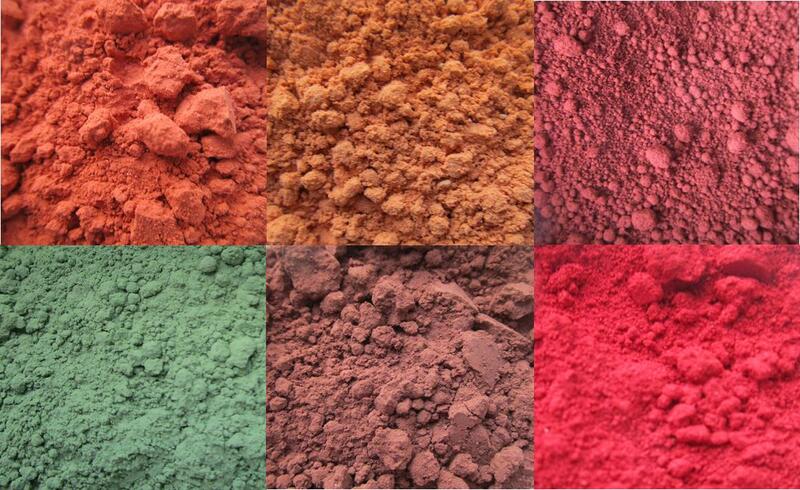 ​Work with traditional dry pigments as well as some more unusual ones. One day workshop - can be extended to include the creation of artworks.